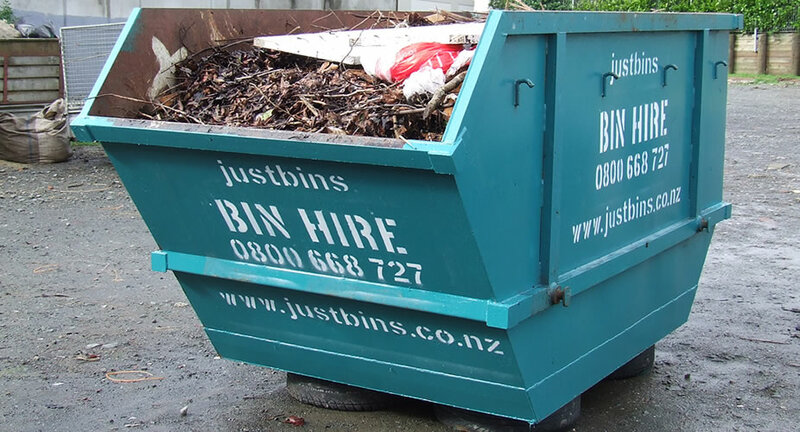 Need Waste Bin Hire in Auckland and not sure what you need? 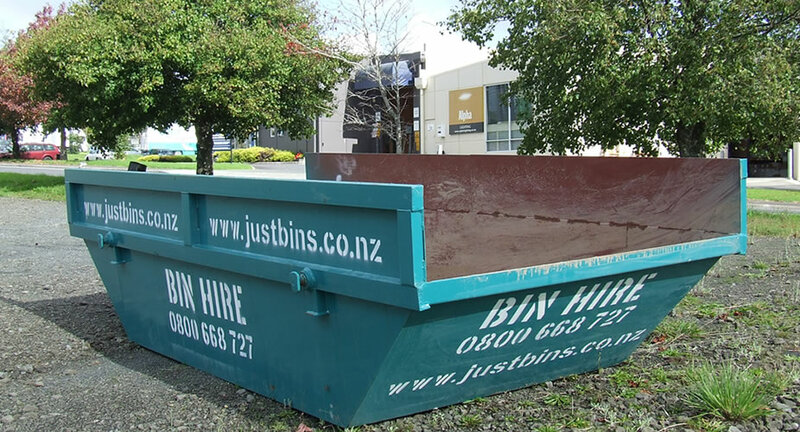 Whether you need to hire a Mini Skip for smaller loads, or a Jumbo Bin for larger loads, Just Bins has a solution for your Auckland rubbish removal needs. 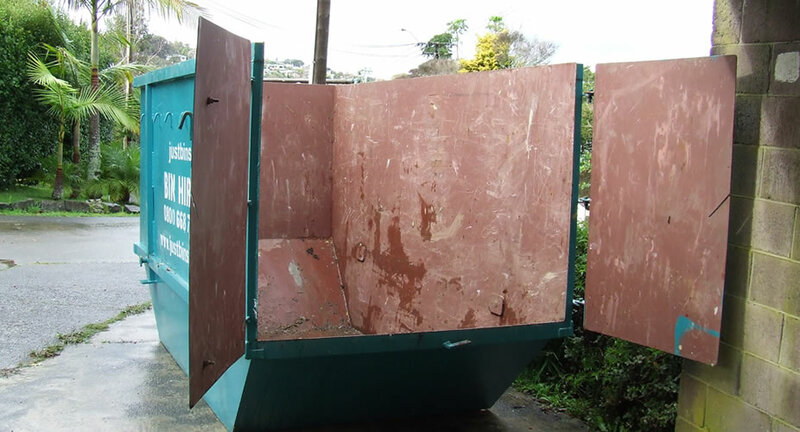 Do you need a waste removal bin for clean or hard fill, construction rubbish or garden waste removal? 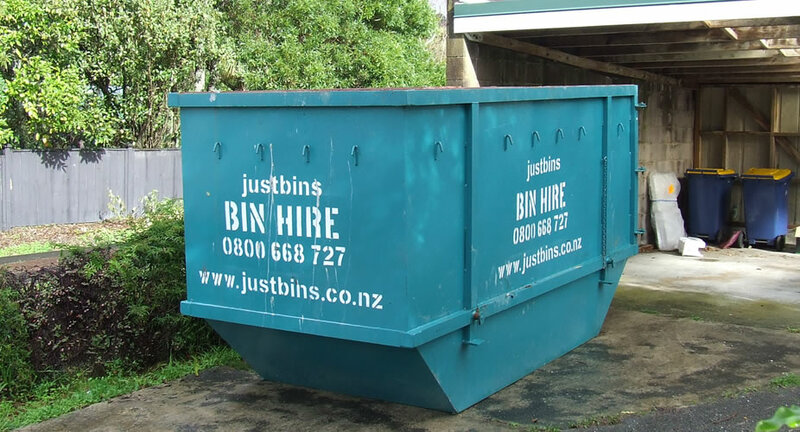 Searching for Budget Bins Auckland or Cheap Bins Auckland? 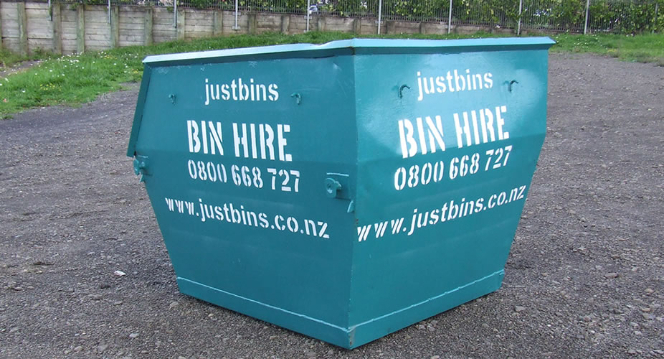 We have a full range of Cut Price Bins available for you in a variety of sizes. 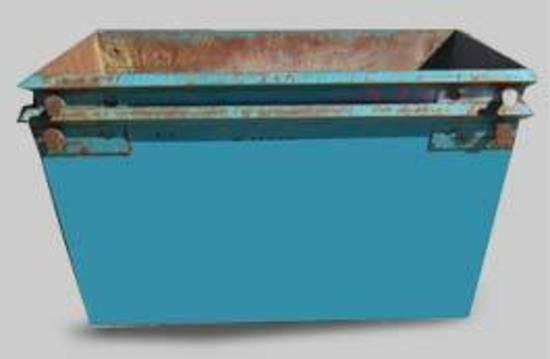 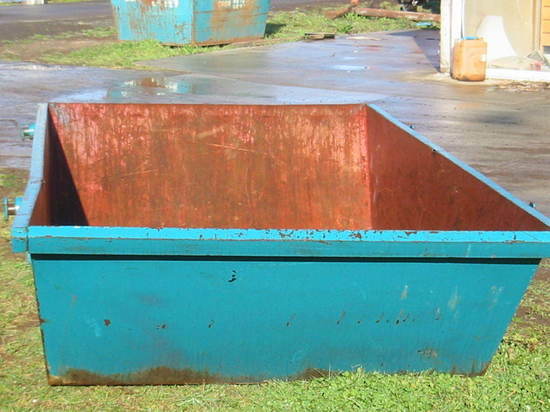 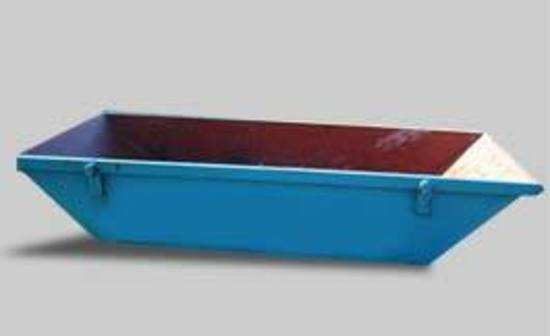 We have rubbish skip bins ranging from 2 - 12 cubic meters and hardfill bins from 2 - 4.5 cubic meters. 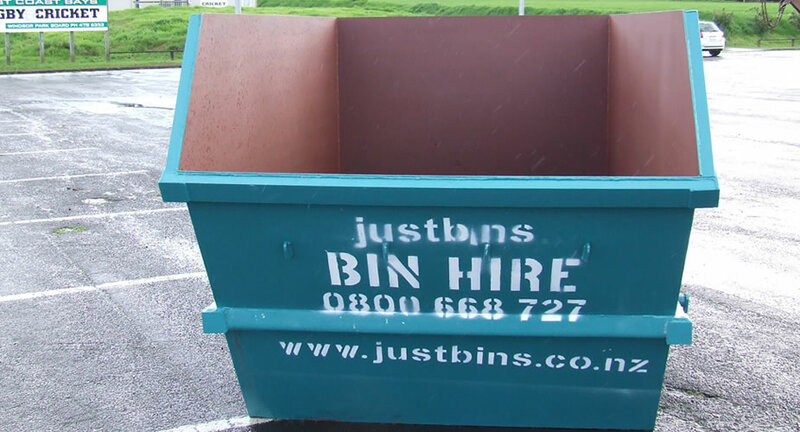 Check out our example bins and if you're still not sure what size to order just give us a call on 0800 668 727.